Winner of “Best Teaching Tool for Band and/or Orchestra” in the School Band & Orchestra Tools for Schools 2017 awards! Chock full of tips, suggestions and friendly advice from a highly successful band director, this book will inspire you to achieve your full potential and help to transform the everyday job of teaching into a series of rewarding and memorable moments. 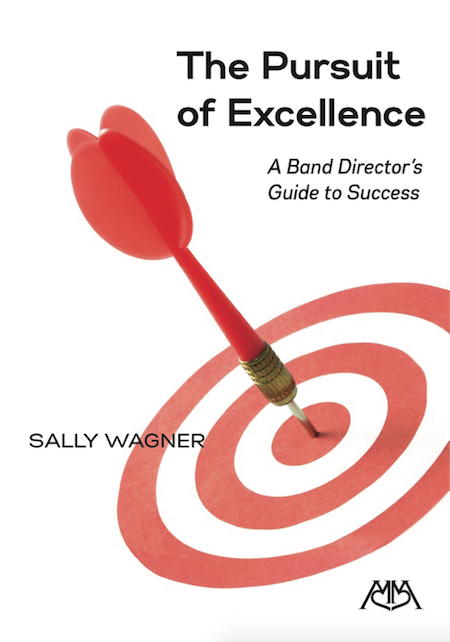 This book is a comprehensive manual to improve your band while developing yourself as an effective teacher and leader. The author shares hard-won lessons; highly creative solutions and moments of celebration during an illustrious 40-year career in which she was propelled to national prominence and received dozens of honors and awards.